International Post Corporation (IPC) is the leading service provider of the global postal industry that provides leadership by driving service quality, interoperability and business-critical intelligence to support posts in defending existing business and expanding into new growth areas. 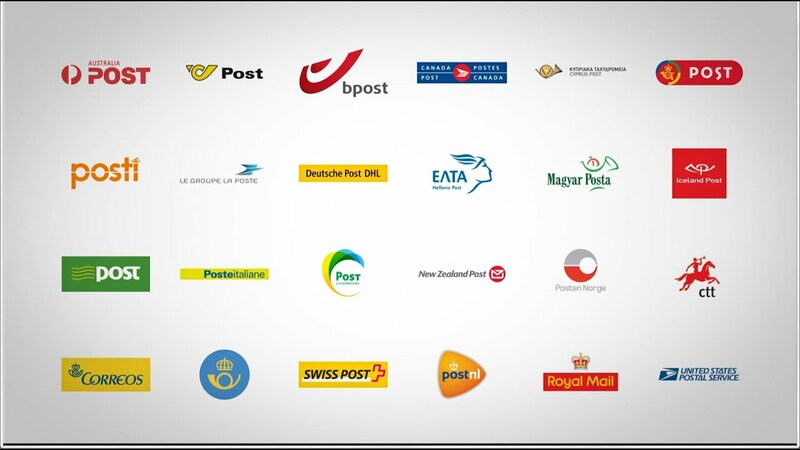 It is a cooperative association of 23 member postal operators in North America, Europe and Asia Pacific. IPC’s solutions and services are used by over 180 posts worldwide. Since 1989 IPC has set standards for upgrading quality and service performance and developed technological solutions that help members enhance service for international letters, packets and parcels. IPC engages in industry research, creates business-critical intelligence, provides a range of platforms and programmes for member post CEOs and senior management to exchange best practices and discuss strategy. IPC also manages the system for incentive-based payments between postal operators. Over the last 30 years, IPC has worked together with its member posts to develop dedicated and efficient services with a global reach. Since 1989, the International Post Corporation has set standards for upgrading quality and service performance and developed technology that has helped members improve service for international letters, parcels and express. IPC is happy to answer any questions you have concerning the programmes and inititiatives it undertakes in cooperation with its member and other participating postal operators. IPC sends a bi-weekly newsletter covering the latest developments at IPC as well giving an overview of what's happening in the postal sector.